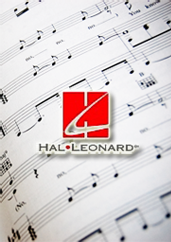 Instantly downloadable sheet music (Musiknoten zum herunterladen und ausdrucken) von Michael Brown for band of MEDIUM skill level. Instantly downloadable sheet music (Musiknoten zum herunterladen und ausdrucken) von Coldplay for voice, piano and guitar of MEDIUM skill level. Instantly downloadable sheet music (Musiknoten zum herunterladen und ausdrucken) von Coldplay for guitar of MEDIUM skill level. Instantly downloadable sheet music (Musiknoten zum herunterladen und ausdrucken) von Coldplay for piano solo of EASY skill level.